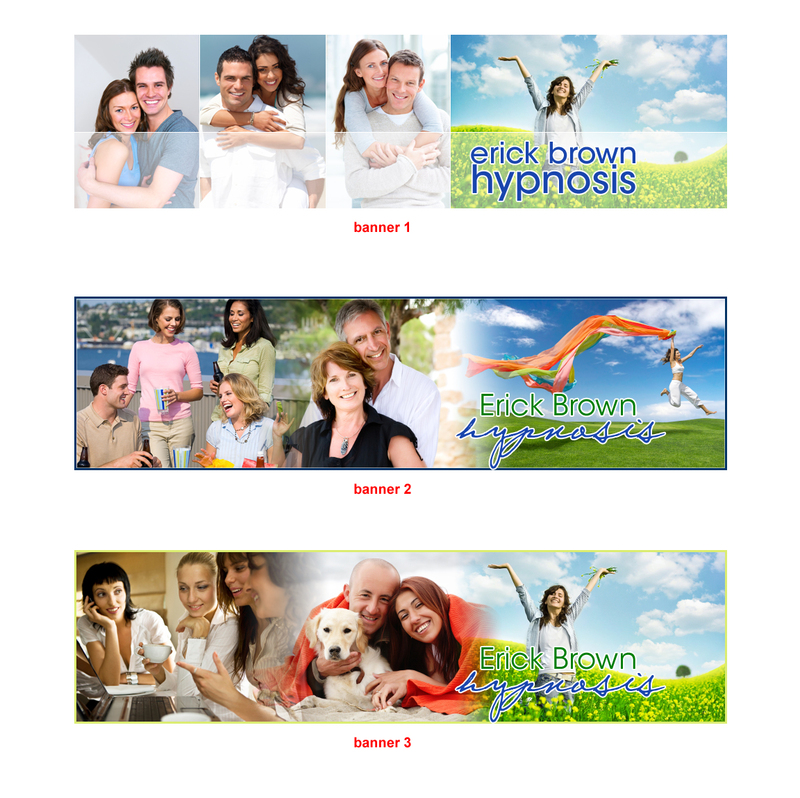 I am a hypnotherapist who specializes in self help hypnosis. My products are self help audio books. My audience is looking for self help products, ie: lose weight, increase confidence, find your soul mate, instant relaxation... They want to be happy and feel good about themselves. I would like blues and greens, bright colors that catch the eye, can have real people on it but does not have to. NOT cartoony. 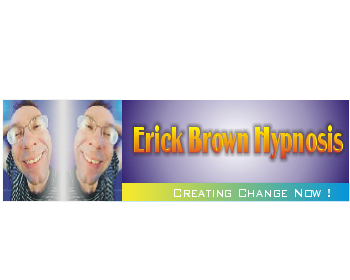 Not too "new age", this is not trick hypnosis with watches swinging or snapping fingers. It's positive suggestions for change, so the look should be uplifting and leave the customer feeling like it's something they can obtain.